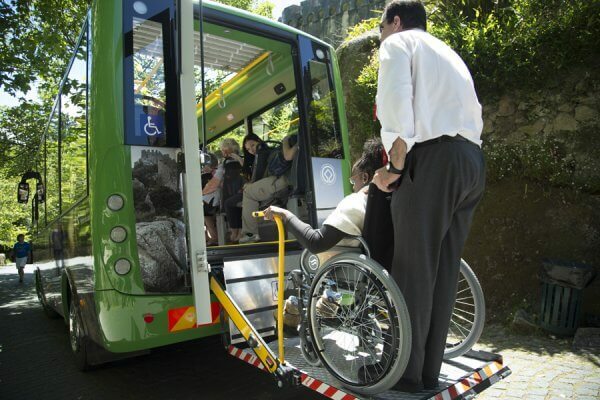 When you or a loved one uses a wheelchair or has a mobility disability, traveling to Portugal can be a challenge. We are here to change that so that the world is open and accessible to all that want to explore it. Dorothy Roger’s husband George, a Chicago street cop, turned FBI agent, turned Federal Judge, used to love to travel and often went to Portugal or South Africa on Safari. Until slowly a diagnosis of Alzheimer’s made these travel adventures only memories he would relive with anyone who would listen. Dorothy said George had always dreamed of going to Alaska and she wanted to provide this opportunity, and the idea of enabling him to see it felt like it would bring them both happiness. Unfortunately, his scooter that was provided by the travel company continued to malfunction on the ship and just stop suddenly, and there was no one to repair it. 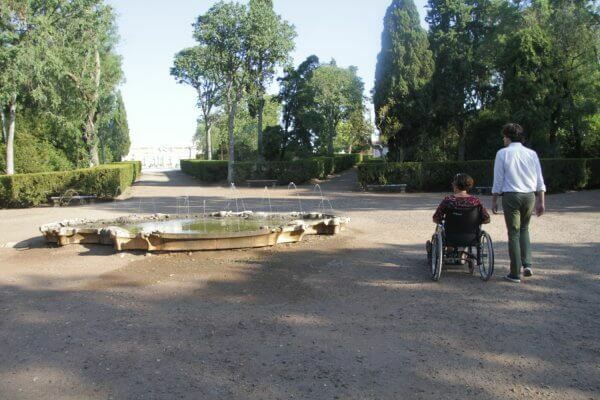 As he could only walk short distances and most of the onshore excursions were not wheelchair accessible, George had to stay in his cabin, and Dorothy was stressed and overwhelmed with no one to assist her in getting him to any of the activities. The Dream vacation left him traumatized and wanting nothing more than to get home and to never leave again. Dorothy tried to enjoy some of the vacations, but knowing her husband was unhappy and could not join in, made her miserable as well. So now, Dorothy, who loves to travel and wanted to share this experience with her husband before the disease takes away his ability to sense the beauty of a new destination, is without the money she spent and without his willingness to be made to feel like a burden and out of his comfort zone again. 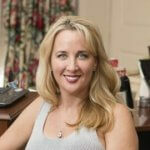 Deborah Davis is Dorothy’s daughter. She was in a car accident when she was 18, resulting in C-6-7 Quadriplegia requiring her to use a manual chair without the ability to walk. Dorothy made sure Deborah learned to be independent and self-sufficient when she left rehab and within four months had enrolled her in the University of Miami where she lived alone in a dorm room that was modified for her chair. 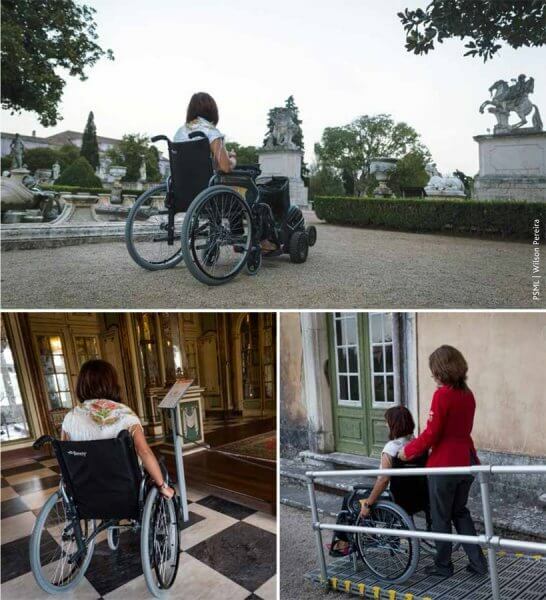 She went on to graduate with a degree in Business, marry, have two daughters and now runs an online magazine PUSHLiving.com for people focused on health, design, romance, and lifestyle for people with mobility disabilities. Her new mission and division PUSHLiving Travel works with specialized operators all over the world who she has personally vetted, so experiences like Georges never happen to anyone who uses her concierge planning services again. 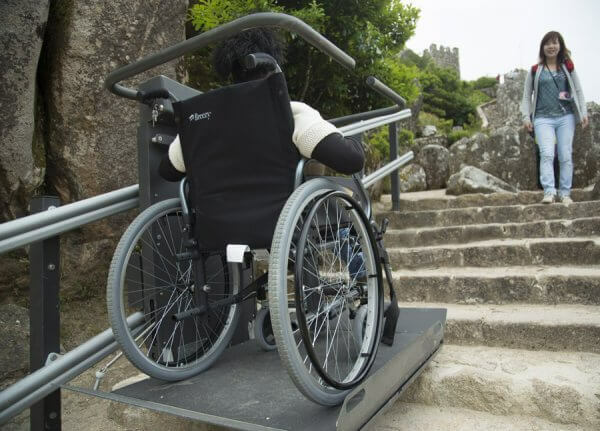 She hears these stories all too often wants to let people know that once they get older, have a child or spouse or friend or lover with a disability or are simply single and want to get out and explore, but use a wheelchair…there is a way to do so without worry or hesitation. 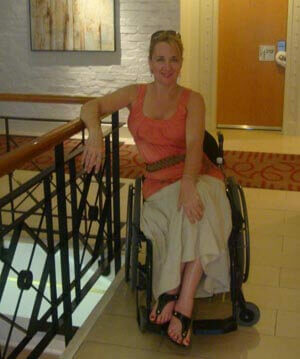 Davis just booked a trip for a recent widow who, while she can stand, cannot walk and requires a wheelchair. She will be going alone with a group in an African Safari. This is the type of experience people can allow themselves to explore with a sense of ease and confidence. Her newest tour which Deborah will be personally leading along with travel staff is scheduled for Portugal May 25th-June 7. This a 4 star, fully escorted and pampered 14-day tour of the best of Portugal. Deborah has teamed up with a company that has gone to extensive research for over one year and personally tested and approved the itinerary for a smooth and fully inclusive trip. 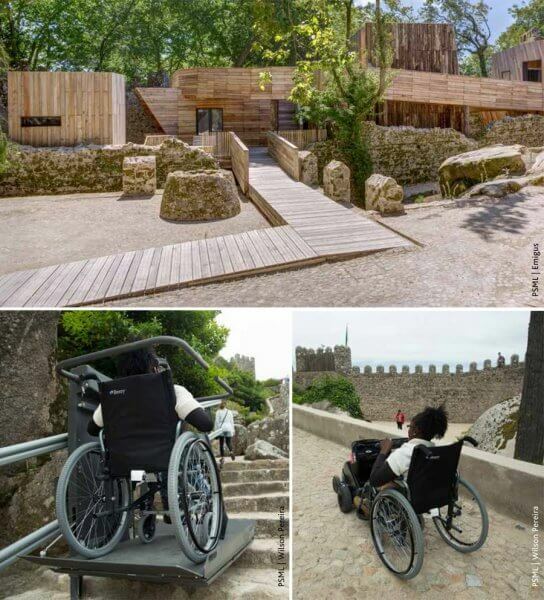 So if you are a family that wants to include a loved one who is mobility impaired, a group of friends, or a single, there will be up to 12 openings with wheelchair accessible rooms (six), transport to and from the airport in Lisbon and to all fully accessible activities. 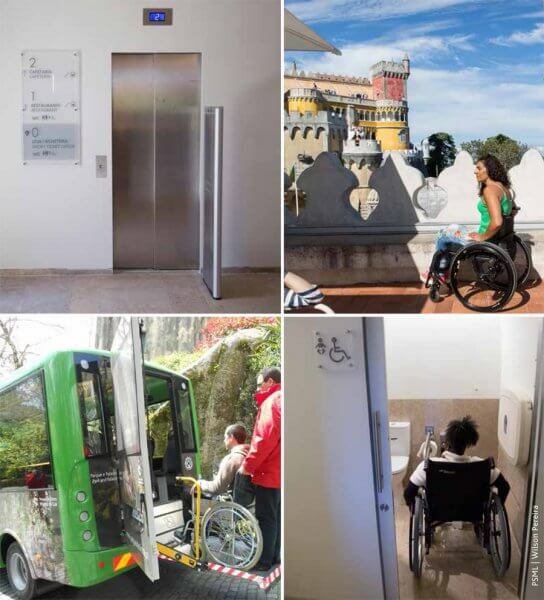 All durable medical equipment like shower chairs and benches to ramps and lifts will be provided per the specified needs of the traveler. Here are some highlights of Tour. All activities, entrance fees, and transportation included! 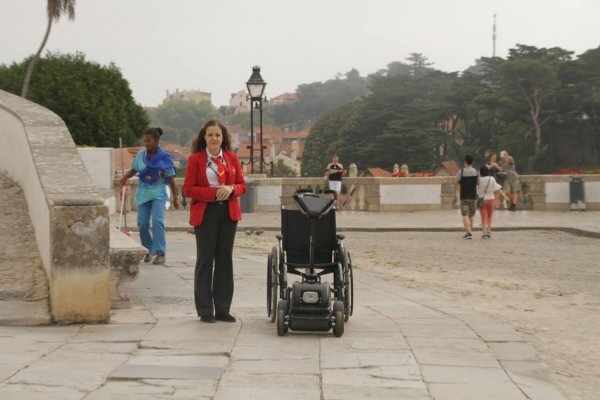 Hey Buddy!, I found this information for you: "PUSHLiving Travel – Florida Travel Company Specializing in Wheelchair Access to the World…Goes to Portugal!". Here is the website link: https://pushliving.com/portugal-travel-florida-company/. Thank you.